Pioneers in the industry, we offer wall lamp swing arm and table lamp swing arm from India. 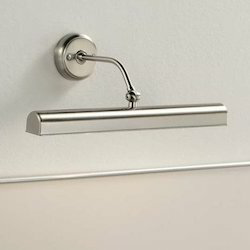 Our Wall Lamp Swing Arm is used in lighting industries. Our range of arm is available in contemporary designs and also in traditional designs that are widely preferred by buyers. 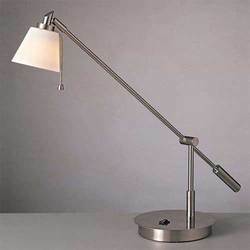 We offer Table Lamp Swing Arm. It is used widely used in lighting industries. Our range of Table Lamp Swing Arm is also available with rectangle arms that make these lamps look sleek & stylish. These arms are an enticing artifact to illuminate small spaces. Our range of Table Lamp Swing Arm is available in modern designs that cater to the choice of global buyers.